" TOGETHER WE CAN DO MORE"
Magura - Bulgarian-American Cultural Center and Library offers a modern and soothing atmosphere for all of you interested in sharing, learning and improving your lives and those of the others. 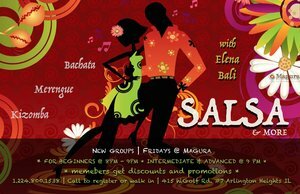 Here you can sign up for or teach a class, attend or lead a workshop, meet people, make new friends and much more. Magura is an open community center eager to share its heritage, looking for new experiences and ideas and always flexible to accommodate a project which make us a better society. Magura Bulgarian Collective Space presents Spring Reboot Workshop with Doychin Karshovski - owner of Want2goFit LLC, Personal Wellness Solutions and author of the book 401 FITNESS. * Wake up your body and mind - a yoga/fit fusion work out. Breathing Exercises: Pranayama simple training routines. The pillars of physical wellbeing: Move, Eat, Rest. Sleeping Patterns and how to improve sleeping quality. What is BioHack? * Is Keto a diet? Tricks and tricks to improve your health, optimize your weight, become more energetic and happy. 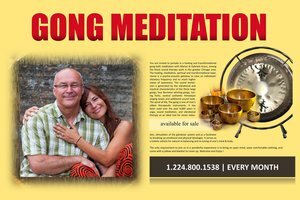 Breathing exercises, fitness and yoga exercises. Please, bring a yoga math. Personal plan for daily exercises. What are your three main fitness/wellness concerns? What is your current fitness program? Good for beginners or advanced knitters. “I am looking forward to meet you all and to introduce you to the magic of knitting. If this is a good match for you, it will be a love forever. We will start with introduction about knitting, different types of yarns, needles, and accessories. For the beginners level we will work on how to choose your first project, how to start it, and of course to keep working on it. For more advanced knitters, please bring your current project and your questions, and we will try to work on it together. Hopefully I will have the answers, or maybe we will solve it together in a nice conversation over our favorite hobby. Please, read the article and we will discuss it. THERE is coming to Chicago April, 6th! 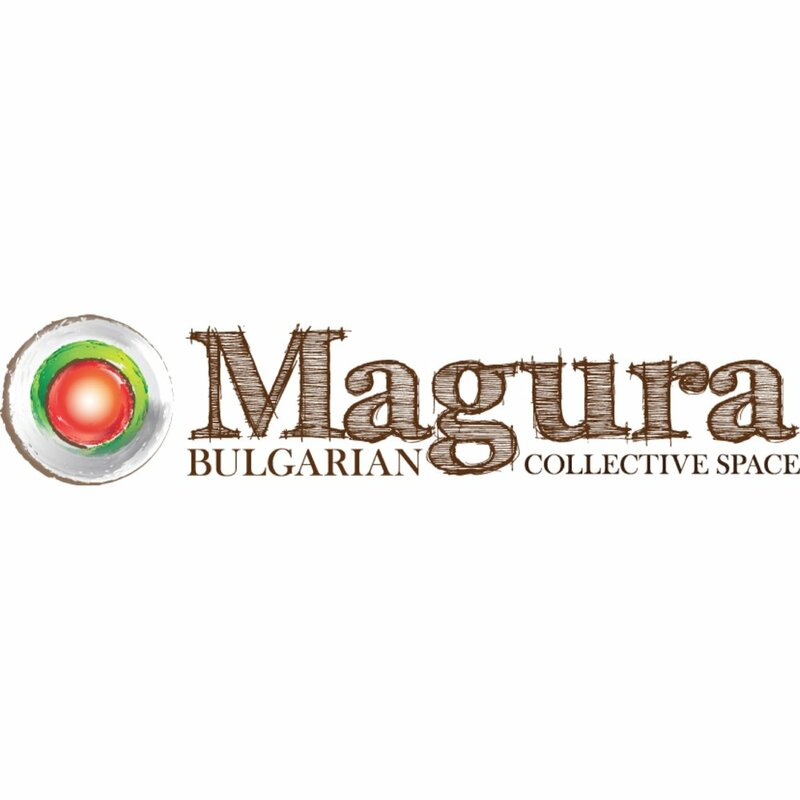 We're thrilled to be hosted by the Magura Bulgarian Collective Space! You will have a chance to meet and talk with director Bogdan in person at the showing. Of course, you don't have to be Bulgarian to feel THERE. The film is with English subtitles and speaks to all cultures. See you at the movies, Chicago! MAGURA CULTURAL CENTER proudly announces their partnership with ROSE VALLEY THEATRE GROUP - the newest addition to Chicago’s thriving theatre community. Under the artistic direction of Bulgarian-American actor and director Zlatomir Moldovanski and team of American actors and directors: Bernard Balbot, Logan Hulick, and Reginald Robinson, Rose Valley is an assembled collective of multi-disciplinary professional theatre artists committed to bridging the international divide by adapting and producing plays by underrepresented voices abroad and within the US. It is their goal to cultivate relationships with favored international playwrights in an effort to expose American audiences to their canon. A part of Rose Valley’s mission is to fill the void or lack thereof Bulgarian work on Chicago’s stages. The plays that appear in Bulgarian theatre are truly groundbreaking, which is why each year the theater’s season will include a play by an award-winning Bulgarian playwright, translated into English and performed by a cast of American actors. The inaugural production will be 2009 “Askeer” winner (the highest theatrical honor in Bulgaria) Sunday Evening by Zachary Karabashliev, set to premiere in Chicago in October of 2019. This will be the theatre’s first project in partnership with team Magura as producers. Location and exact dates will be announced soon. While the idea behind this initiative was inspired by Bulgarian theatre, they want to make it clear that Rose Valley is not exclusively a Bulgarian company. In addition to their annual Bulgarian production, the rest of work focuses on plays from similarly undiscovered theatrical traditions from around the world and the United States. Rose Valley welcomes texts from communities and playwrights who haven’t found a platform, until now. The team is driven by their commitment to this city and this art form and its ability to bring cultures together. Magura Cultural Center and Rose Valley Theatre Group are thankful for the support of the Bulgarian Consulate General of Chicago and Consul General, the Honorable Dr. Ivan Anchev. Magura presents Chicago screenings of the documentary the CHILDREN OF THE SILENT REVOLUTION. A special screening of the documentary Children of the Silent Revolution in Chicago. The movie follows the lives of a group of classmates from Bulgaria over a period of two decades, spanning the transition from communism to democracy/capitalism in their country. As one of the circle of friends, the filmmaker also shares her personal story and quest for happiness during the past 20 years. The film was shot in Bulgaria, the U.S., England, Norway and Ireland and had its world premier at the Sofia International Film Festival. What could be better than a Saturday night filled with fun, beauty, love, warmth and a little bit of magic? You are cordially invited to experience Mandalas N' Mantras Fashion Show introducing their NEW Collection of Mindful Apparel made with Love and Awareness. This clothing line is exclusive, premium quality, beautiful, fashionable apparel for men and women, including organic blends. Enjoy the Fashion Show, listen to the beautiful magic of live violin, get a complimentary intuitive reading with a Numerologist or Angel Card Reader, have natural gemstones and crystals selected just for you based on your astrology and vibrations, win prizes and have lots of fun! Enjoy complimentary wine and yummy h'orderves and win awesome prizes in a raffle. First 20 guests - receive a GIFT. * % of sales’ proceeds were donated to a non-for-profit organization "I can too" helping support children in Bulgaria with special needs and disabilities. Sign up with your email address to receive the calendar and updates.